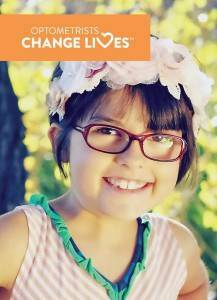 — 18 million children in American have not had an eye examination before entering school. — What kind of vision problems are there? — What is it like to see with a vision problem? 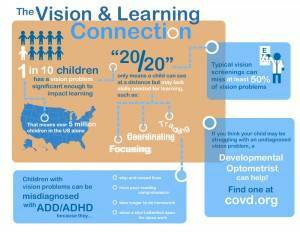 — How can you identify if a child may have a vision problem? — How can vision problems be treated? Signs & Symptoms of an Eye Teaming Problem: Gross postural deviations at desk work, Turning or tilting the head when doing near work, Covering or closing an eye. Signs & Symptoms of an Eye Movement Problem: Losing place easily, Difficulty copying from the board, Head turns as reads across the page, Skips words or lines unknowingly, Rereads lines of print. I cdnuolt blveiee taht I cluod aulaclty uesdnatnrd waht I was rdanieg. The phaonmneal pweor of the hmuan mnid, aoccdrnig to a rscheear at Cmabrigde Uinervtisy, it deosn’t mttaer in waht oredr the ltteers in a wrod are, the olny iprmoatnt tihng is taht the frist and lsat ltteer be in the rghit pclae. The rset can be a taotl mses and you can sitll raed it wouthit a porbelm. 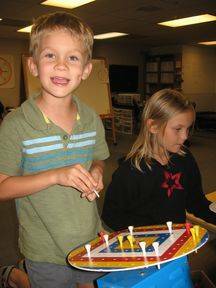 Signs and Symptoms of Visual Perception Problems: Mistakes words with same or similar beginnings, Fails to recognize same word in next sentence, Reversals, Returns to drawing with fingers to decide likes and differences. b. Heavy computer demand requires completely getting away for 15 minutes every two hours. 2. Ciuffreda, Kenneth J. The Scientific Basis for and Efficacy of Optometric Vision Therapy in Nonstrabismic Accommodative and Vergence Disorders. Optometry 2002; 73:735-62. 3. Cooper J, Burns C, Cotter S, et. al. 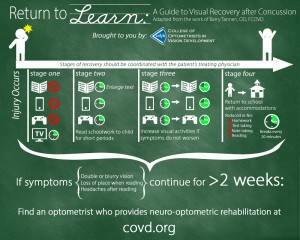 Optometric Clinical Guideline: Care of the Patient With Accommodative or Vergence Dysfunction. American Optometry Association 1998. 4. Cooper, Jeffrey. 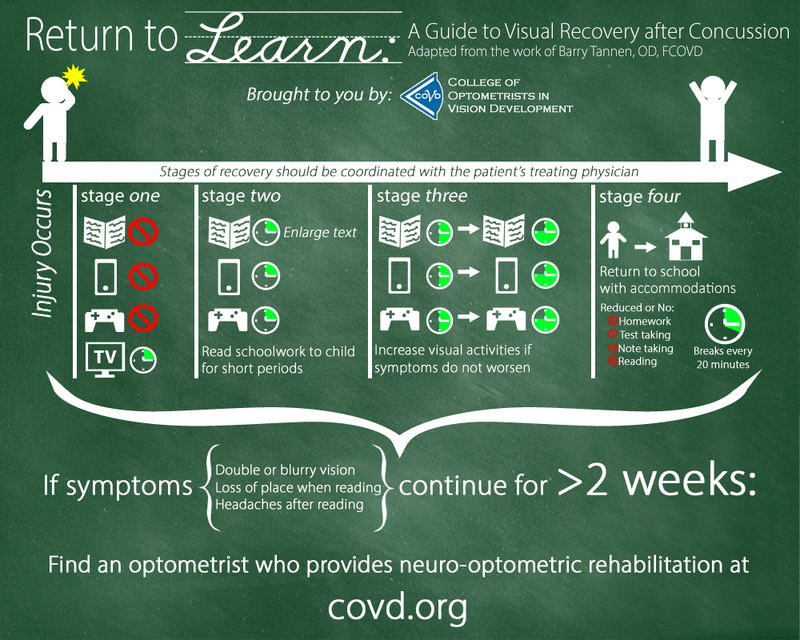 Summary of Research on the Efficacy of Vision Therapy for Specific Visual Dysfunctions. Adapted from The Journal of Behavioral Optometry 1998; 9(5):115-119. 5. Kushner Burton J. The Treatment of Convergence Insufficiency. Archives of Ophthalmology 2005, 123:100-101. 6. Maples WC. Visual factors that significantly impact academic performance. Optometry 2003; 4:35-49. 7. Borsting E., Rouse M.W., et al. Association of Symptoms and Convergence and Accommodative Insufficiency in School-Age Children. Optometry 2003 Jan;74(1):25-34.